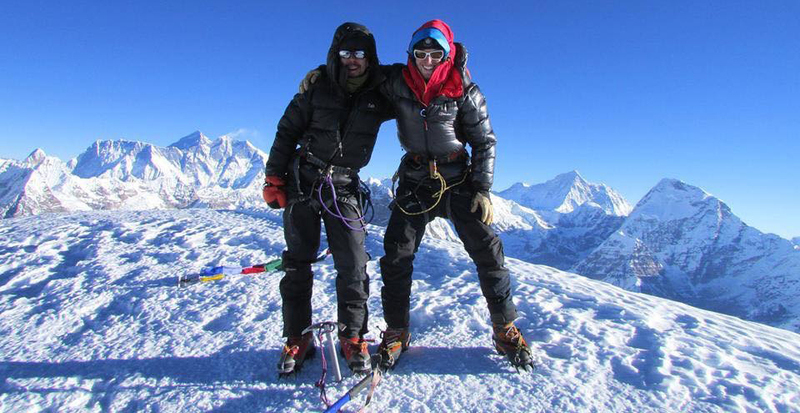 A very much exciting and adventurous activities, Expedition & Mountaineering is a prime attraction of Nepal. The mountains of Nepal have stood as irresistible landmarks for the world's adventurers since Nepal opened its doors to visitors in the 1950s. 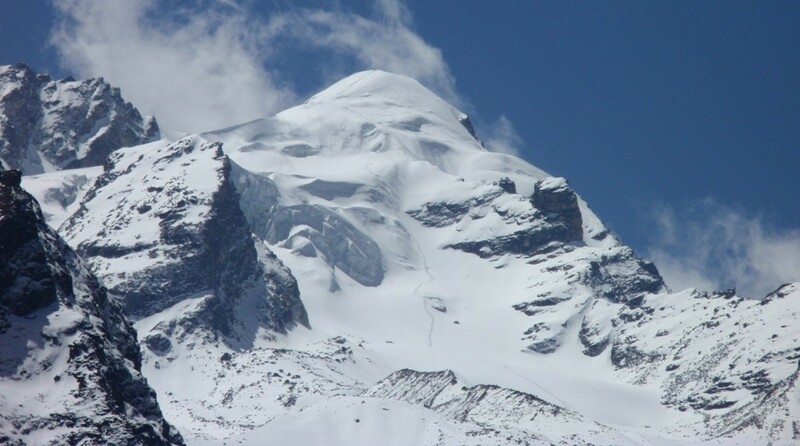 It has more than 13 hundred peaks with an altitude of more than six thousand meters and eight rise above eight thousand meters-eight of the fourteen highest peaks in the world. In 142 peaks are officially allowed to be climbed. Of these, 104 are classified as Expedition Peaks, They are climbed by official expeditions only and involve a special permit, a royalty payment, endorsement of the home national Trekking agency and the accompaniment of a liaison officer. 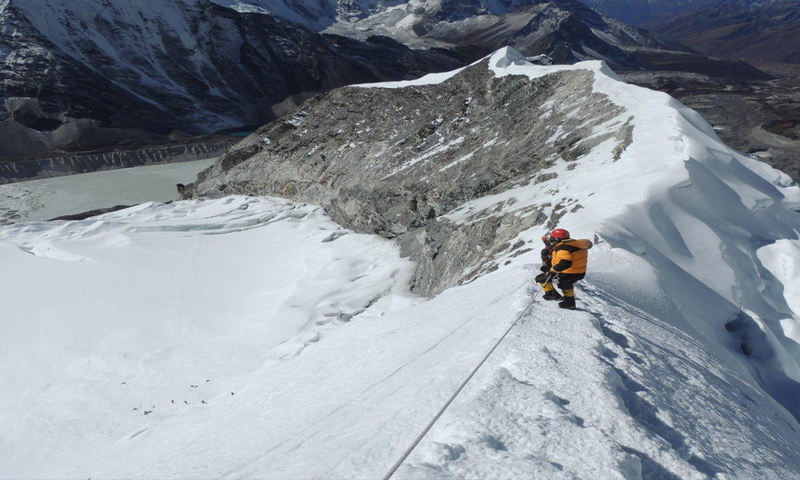 With eight of the highest peaks in the world, it is hardly surprising that Nepal has been the stage for some of the most outstanding achievements in the world of mountaineering. The dauntless icy peaks have since decades challenged the bodies and spirits of those daring enough to want to conquer the hulks. 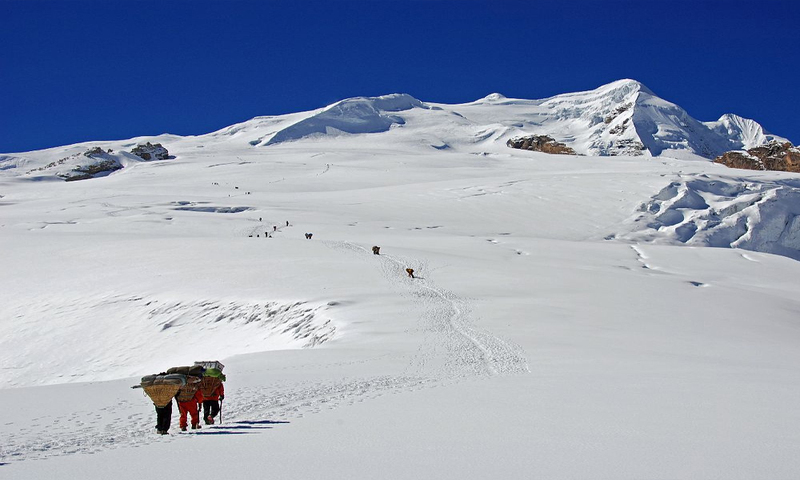 Crystal Adventures one of the best travel company of Nepal organizes expediton in all major Mountains under the export management having well trained and experienced staffs who have earned the best reputation from the land of himalayas. 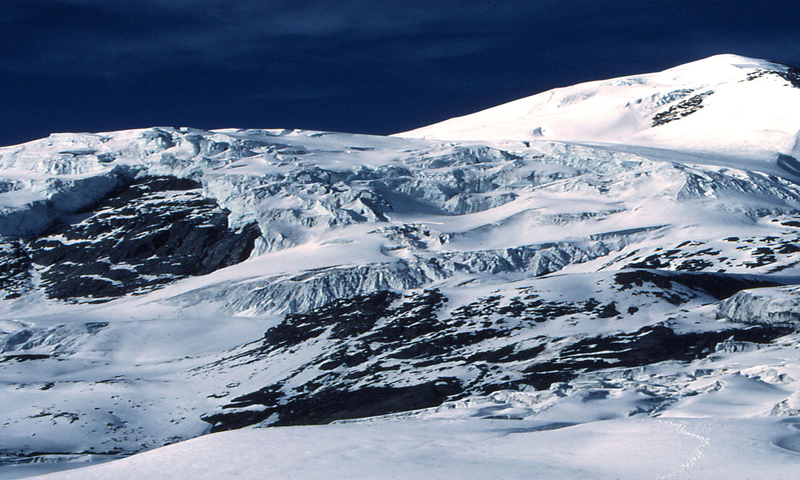 To climb below mention mountains, we provide detailed itinerary and information on request.